EasyJet is a private low cost airline that was founded in 1995 in United Kingdom. 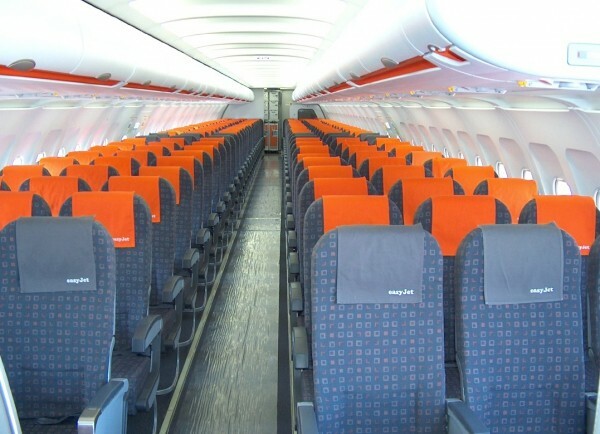 EasyJet fleet consists of 240 aircraft with 133 Airbus A319 100 and 107 Airbus A320 200. EasyJet Switzerland, easyJet’s affiliate airline, also operates 11 Airbus A319-100 and 15 Airbus A320-200 aircraft. 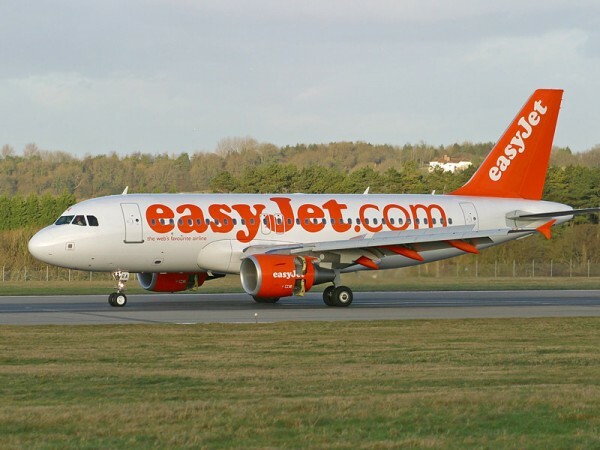 EasyJet serves 31 countries around the world on routes with flights to United Kingdom.